Being an Orbital fan since I heard Belfast for the first time, I may say that I've been able to see "the rise and the fall" of Orbital. For me no doubt that the "Green" , "Brown" and "Snivilisation" albums were the rise, "In Sides" and "The Middle of Nowhere, the peak and "The Altogether" and "Blue Album" the fall. With the release of "Blue Album" I´m glad to know that such fall (almost "agony") is over. 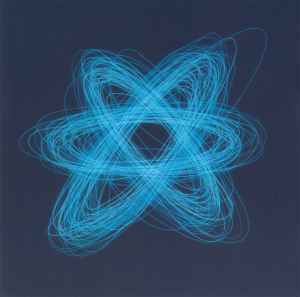 Without a doubt the Harnolll brothers have made Orbital a landmark in the Electronic Music hall of fame.